For kids, summer seems like the perfect time of year. They get to spend time with their friends, go swimming, take trips with their family and just plain have fun. But the number one reason kids love summer? No school! All though it also can be a blessing to parents (no early mornings or hectic schedules) it can unfortunately be harmful to their education. Many kids experience the summer slide…they experience learning loss and “slide” backwards. At the beginning of the school year, they are already behind. I received a Nextbook Flex 11 in exchange for this post. All opinions are my own. Fortunately, taking a bit of time away from crazy fun, and putting it towards learning can help make the summer slide a summer gain! Take a trip to a local museum – A museum is a great place for learning, check out what’s available near you. We have a really great Science museum in town. My kids love to explore all the exhibits and visit their favorites. When we leave we always have a discussion about what they learned that was new. I’m always amazed what even my younger kids understand and remember. Write – Take a moment for writing. My daughter’s 2nd grade teacher gave each of her students a small notebook. She told them if the filled up almost all of it with paragraphs or stories, she would buy them each a popsicle every Friday for the first month of school. What fun motivation to get writing! You could do the same with your children and perhaps another summer treat. Library Trips – The library is the perfect place for preventing the Summer Slide. Libraries have summer reading programs to encourage children to read. Libraries can also suggest books for your kids, even up to high school level. And the best part is, it’s free! Science Camps/Classes – Many areas have summer camps specifically aimed towards science and math. These camps can be amazing fun for kids, combining their love of neat things like robots and space, with the actual science behind it. If nothing is available in your area, create experiments at home. No kid can resist a volcano! Online Classes – For High School students, the summer can mean a jump start. Many districts have online classes available in the summer months. They can complete a credit, and leave a credit available during the regular school year for something fun, or for another core subject allowing an easier schedule their senior year. It’s much easier to continue high level learning in subjects such as math, if they never take a break from it. Computer/Online Games – Since Summer can also mean scorching temps, sometimes you need a bit of a break. There are great computer games or apps available to help keep your child thinking. They get the screen time they are craving, but spend it in a good way! The Nextbook Flexx 11 is a great addition to an family needing help preventing the summer slide. Featuring a Windows 8.1 operating system (that is upgradable to Windows 10 at it’s release later this year) which means it supports Office 365 Personal, which includes applications such as Word, Excel, PowerPoint and Outlook, making it the best bang for your buck. it’s 2.0 megapixel front and rear cameras with integrated microphone perfect for staying in touch with everyone. 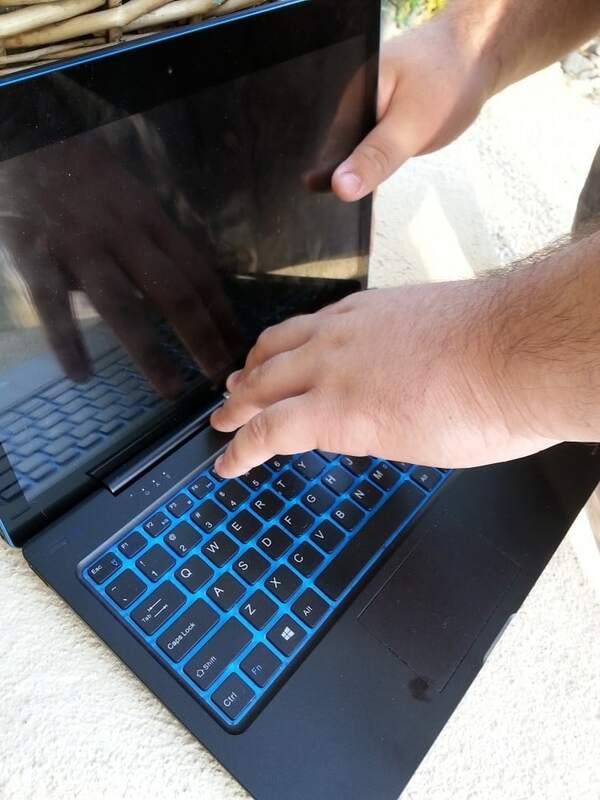 The Pogo keyboard is removable..you get a laptop and a tablet all in one! The Nextbook Flexx 11 is one of the coolest little computers out there. When my son found out he needed to make up additional credits in High School (he’s always struggled with school, but he’s trying!) I needed to make sure he had something reliable to access the internet for class, stream video and create documents. Nextbook Flexx 11 has gone above and beyond what he needed. Teenage boys are of few words, but he did tell me “Mom, I love my laptop.” That says so much! With a little more probing, he said it’s perfect for everything he needs. He has no problem streaming videos from his teacher or chatting with his friends. He loves being able to listen to music while he studies, right from his tablet! I love tablet my original kindle die, I wonder how this compare to the kindle. Our daughter is only 8 months so she is happy with nature walks for now, and general playing outside. These are great ideas as she grows older and needs more entertainment and stimulation. I’d love something with a bigger screen than my phone to take out to the patio. I would use this for work and personal use. 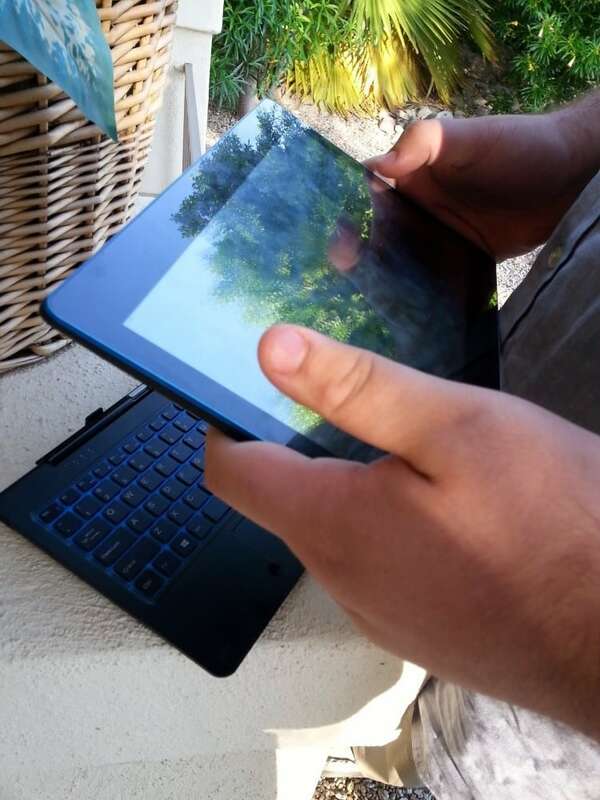 This is a very nice tablet love that it has a detachable keyboard. I would so love to have this. I have never owned a tablet of any kind/type. Heck, I just got my first smartphone a few months ago. I guess now technology is going to my head. Thanks for the opportunity. I would love for this to replace my older Kindle HD. I just love that it can be used as a laptop or tablet. It would be perfect to take anywhere. I would really love to have my own tablet. looks like a great item! Thanks Christine, my son is totally going through his own summer slide… I’ve already tried the library option. Will try some of your other suggestions too. I love that there is a removable keyboard! Looks like a nice little computer! I love the sleek design and lightness, would be great for travel. I agree that it is so important to keep kids learning even in the summer. Thank you so much for the opportunity to win a computer for my son. We cant afford it and he definitely needs one for getting his work done in Junior High! Oh this would be so perfect for our family! We only have the desktop, so this would be great for not only school work, but also cooking in the kitchen with recipes! It really can seem hard to keep the kids brains working over the summer. These are great tips! My kids love to go do day camps and summer camps they love the break from the house and have a ton of fun. We tried really hard to keep our kids from sliding during the summer with Math and English work sheets. How much better to do them on this fab tab! this is so perfect for many people. It works for when you did not need a full size computer, it is good for any teenager and it is perfect for notes in class in college. Such a great all around gift. I agree it is important to have children continuing to learn during the summer months so it’s easier for them when school starts, something like having some good educational books to read when the family is on a long road trip is a good idea. Thanks for posting! It’s so important to keep your kids learning during the summer months! You have to take advantage of the short period of time while their minds are still growing! Nextbook – a great tool for kids this summer! We’ve spent a bit of time during each week working on math. I’ve got an avid reader in the house, but she’d lose some math proficiency if we didn’t practice. Plus, I want to get her a bit ahead before she starts in the fall. My twins just graduated from high school, this would be perfect for college! It is important to continue teaching throughout the summer! That look like the perfect tool to help accomplish that. Wow what an awesome computer for the price is awesome Walmart knows how to do it right! 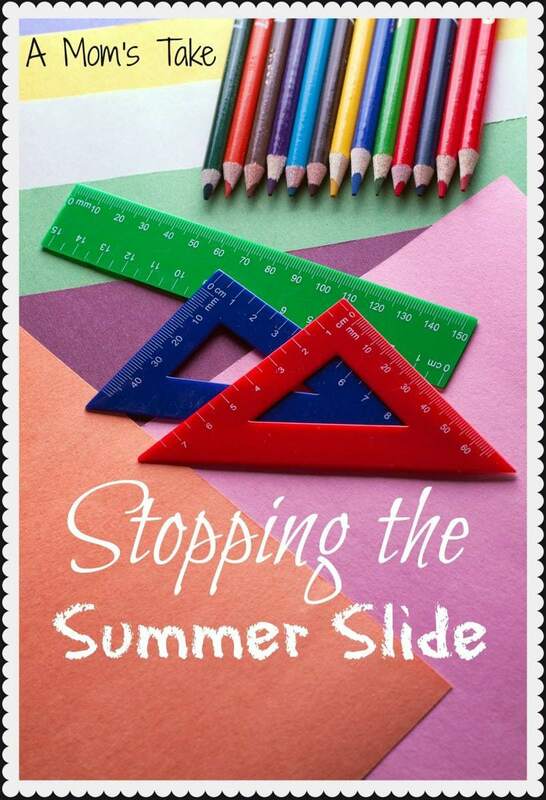 These are great was to help prevent the summer slide. It is important to keep kids challenged over the summer. This would be great for dd to do her AR reading tests and Dreambox math program on! We actually have this tablet and love it! It’s soo nice and gives us tons of options for learning. Wow, this is a perfect way to teach your kids, even when you’re on the go. So convenient to pack up and take with you. Those Nextbooks are so neat! I would love to have one for myself. They look so versatile. I would love to win this! It would be perfect for my three kids to learn! This Nextbook would be so helpful with doing my genealogy research. Keeping kids active in learning over the summer can really be difficult sometimes. I think that online games and programs really are a great way to keep them interested. Such a great gadget! This is exactly what I need. My laptop is a Dell and is about 8 years old! Oh this computer would be perfect! it would be awesome to help my kids practice their typing. They are so far behind on that because we don’t have a computer at home where they have access to practice. Just my work computer that they aren’t allowed on. This would be perfect to take on vacation with us! This is a great giveaway! I’ve had my on a Nextbook for a while now. It would make my work so much easier, and the kids would get a lot of use out of it, too! I totally want to get this for my son. He’s going into middle school and this would be perfect for him! I love that you can detach the keyboard, perfect for travel! 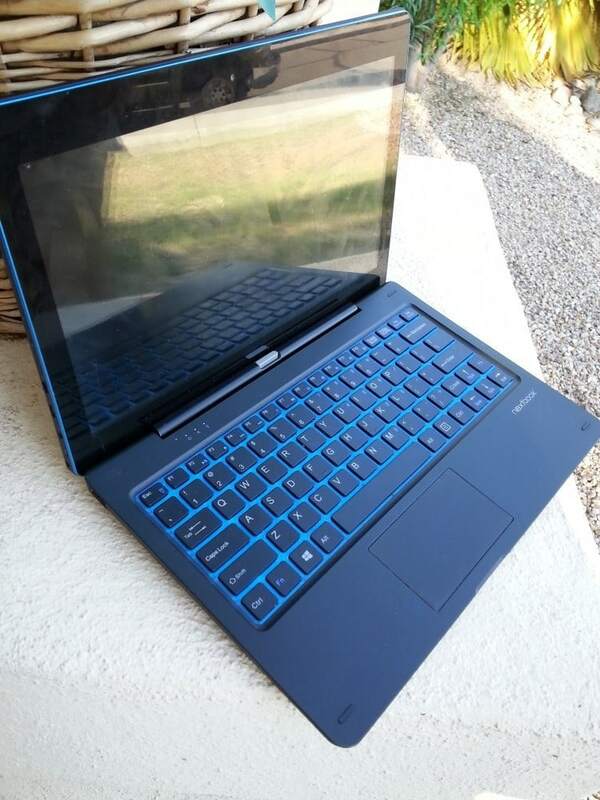 I would love to own the Nextbook Flexx 11. It would be so easy to use in the home and out as it can be used as a tablet as well as a laptop. The grandkids could also use it when they come to visit. This would be wonderful for the traveling we have planned this summer! Thank you for this awesome giveaway! 🙂 My kids would love it!! This would be a fantastic win, I want to go back to school after a long time of being out , and this would be so helpful to have with me. I so could use this when I travel. This would be so handy to have especially when we travel! My daughter can use this for sure! I could have so much fun with this! Lol, when my daughter would not be on it. This would be perfect for my boys. It could be used like a laptop at home and then a tablet on the go. OMG! This is just what we need for this summer! I love the 2 in 1 technology. Awesome giveaway…Thanks for the chance! Wow,great giveaway!!! I could really put this tablet to use. Thanks so much for this chance…..awesome! I would love to win this versatile tablet. I like that it comes preloaded with VUDU movies and TV and has a front and rear facing camera. My son is turning 18 this summer and this would be a great gift. I would love to have this. Just went on a road trip with a friend and I had to take my laptop which was so much more than I wanted to lug around. This would be ideal for the road trips I take with friends and family to visit relatives and other friends to keep in touch with people at home while I’m gone and to keep up with email and other things I like to do on the internet. Great giveaway. This is a wonderful giveaway as I am sure it does everything from being on the internet to watching videos. I would love to gift this to my sister for her upcoming birthday! Wow, the Nextbook Flexx 11 has so many great features. I like that it can be a tablet or attach the keyboard and it be like a laptop. This tablet looks amazing!!! DROOL! I love the features on this, this is the perfect tech to travel with i must say! My kids could even use this! I could so use this. So portable. I love the detachable keyboard . what an amazing piece of technology. thank you for the review and of course the chance to win. I really like this tablet and it looks like a good one to work on and play games! Thanks for this awesome giveaway! I could sure use a tablet! I have never had one before! I like all of the applications you that the Nextbook supports. This would be very useful to my family. This looks great. Could always use a second computer to keep from having to share. This looks cool for work & play. I think this tablet is Awesome and I would love to have something so nice. This is awesome! Thank you for the cool giveaway! I’m sure a tablet would really encourage learning at our home. I bet they’d be fighting over it!